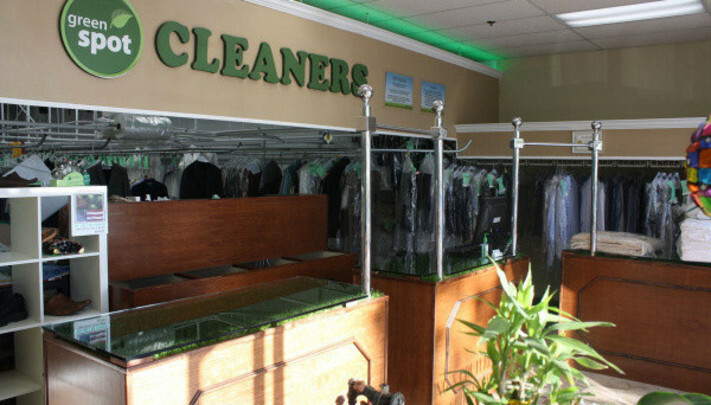 We are a different full-service cleaner, as we specialize in green dry cleaning, high-quality alterations, and shoe repair at one friendly place. 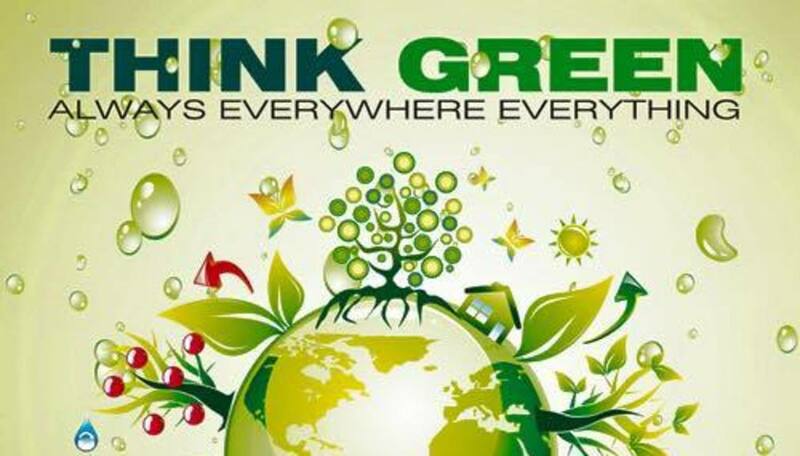 We care about you, your garments, and we love our environment. 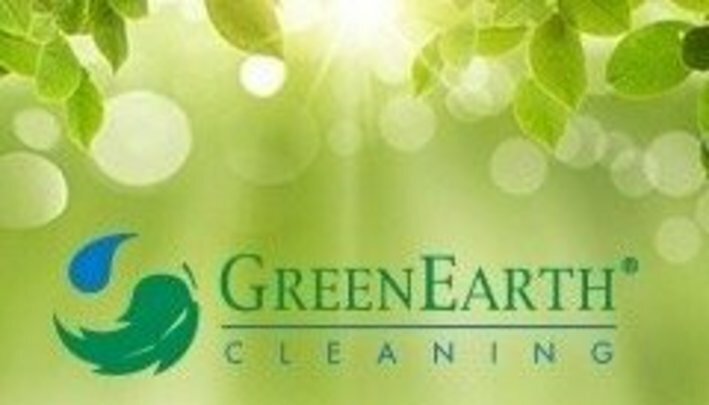 Come visit us at our Brookhust location here in Fountain Valley to see what we are all about. We can't wait to meet you. Traditional dry cleaning methods can be extremely detrimental towards the environment, not to mention irritating for those with sensitive skin and eyes! 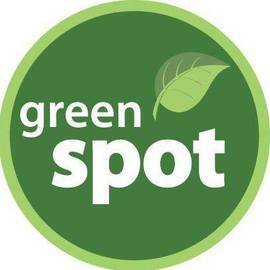 Contribute towards the Green Movement by taking your clothes to Green Spot, where your delicates will undergo a non-toxic, all organic cleaning that will leave your clothes smelling fresh and looking bright. Green Spot in Fountain Valley also does alterations and shoe repair, taking care of you and your outfit from head to toe!